Greens are essential for keeping our bodies functioning optimally. Add three cups of fresh leafy greens, taking into account complimentary flavors to your other additions. 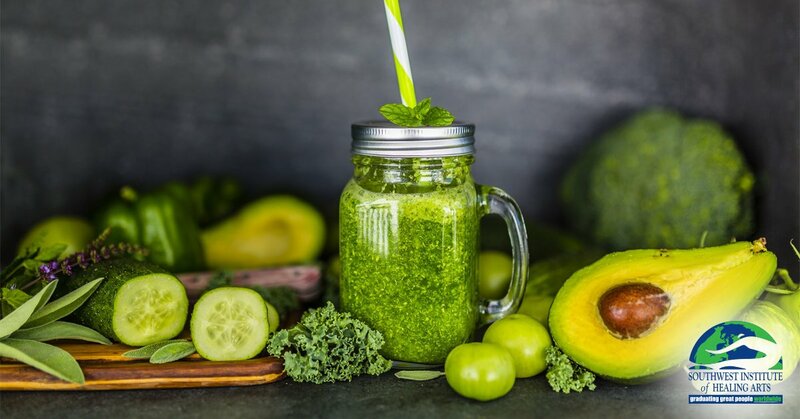 While many think first of fruit smoothies, there are many vegetables that make excellent additions to smoothies as well. 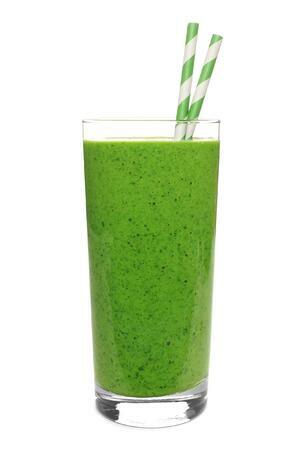 Add a total of one cup of fruits and veggies to the top of the blender. Combine ingredients in a high-speed blender for one minute.